Plan a summer vacation in the Ashnola and see the most unique high country in British Columbia. Travel by horseback into the alpine wilderness, visiting glacier fed lakes filled with cutthroat, rainbow and speckled trout. View the different varieties of wildlife such as California Bighorn Sheep, mule deer, black bear, and many smaller species. See the mountain meadows filled with wild flowers, giving them a natural beauty that can only be seen in the high country. 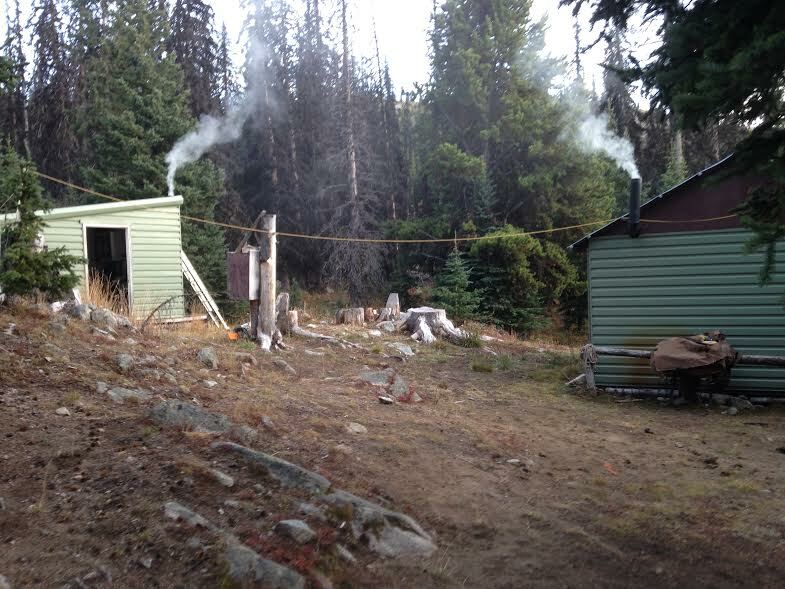 Smell the bacon and eggs cooking over a campfire on an early clear mountain morning. 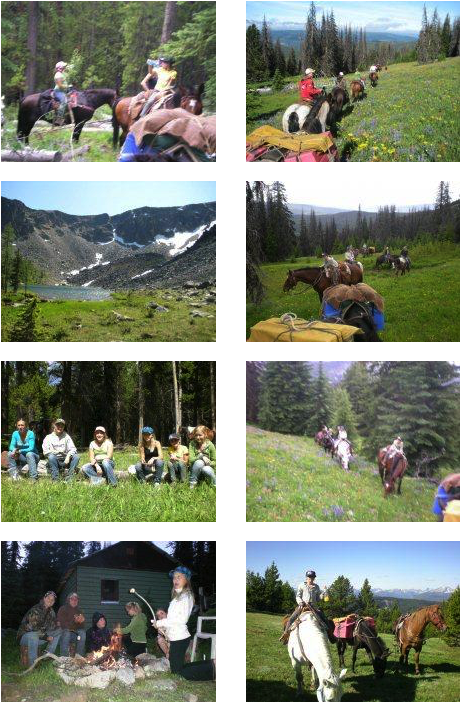 These are some of the things you will experience on this mountain wilderness trip by horseback. Trip dates are July 9 to August 22. Summer pack trips by horseback will be six hours into camp. There are two very comfortable cabins. There are many lakes to fish in, also many trails to sight see within the Snowy Mountain protected area. These trips are five days longs. They are for groups of two to six people. Ages ten years old and up. We supply the camp gear, wholesome food, good dependable horses, cook, and wranglers. For up to 6 people for five days. $2500.00 non-refundable deposit at time of booking. A maximum of 40 pounds of personal gear per person.